Since 1987, when the U.S. Supreme Court decided that brokerage firms could require their customers to arbitrate any legal disputes arising from their investments, most investment firms have added mandatory arbitration agreements to their new-client contracts. When you signed your contract to work with a financial advisor, broker or brokerage firm, you likely agreed to mandatory arbitration. 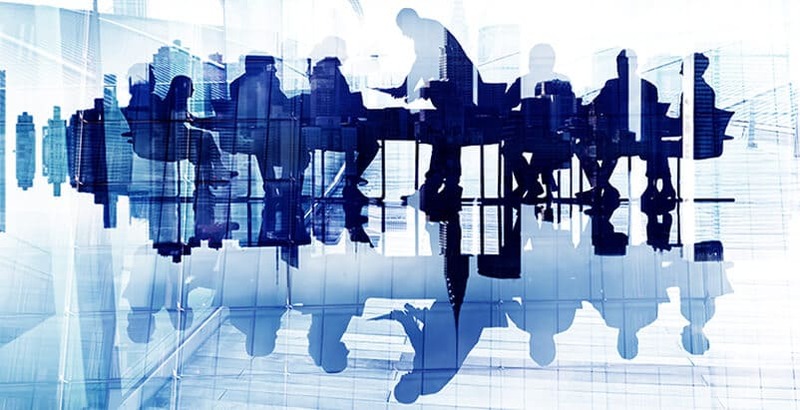 Securities Attorney New York at The Frankowski Firm offer skilled representation on behalf of clients who are looking to resolve a dispute. We have successfully represented hundreds of investors in front of FINRA arbitration panels. When investors have a dispute with their broker, they can initiate arbitration by filing a claim with FINRA within six years of the act provoking the claim. After an investor submits an arbitration claim, FINRA will serve the claim on the broker or brokerage firm. The firm (the respondent) has a specific amount of time within which they must submit their answer to FINRA and the investor (the claimant). The claim includes information about the respondent’s alleged offenses. After the respondent has been served, arbitrators are chosen through a process of ranking and striking. The amount of the claim determines how the arbitration process will proceed. If the claim is worth $100,000 or more, there will be an in-person hearing with a panel of three arbitrators, one who will be the chairperson. For claims up to $50,000, there is a Simplified Arbitration Process, where a single arbitrator may decide the case by reviewing the documents without an in-person hearing. FINRA also offers mediation as an alternative to arbitration, which can be used before or even during an arbitration case prior to its conclusion. Mediation uses trained, impartial mediators who work with the parties in dispute and guides them towards coming up with an agreement. FINRA does not require mediation, and both parties must agree to try mediation before it can take place. Mediation is not binding until the settlement agreement has been signed by both parties. When you have sustained substantial losses through the negligence or fraudulent activity of an advisor or broker, your dispute will likely be resolved according to the FINRA Dispute Resolution process. FINRA arbitration is a specialized, complex area of law, with its own rules and procedures that differ from the civil court system. You will need a lawyer who is familiar with FINRA’s Code of Arbitration Procedure, and who has experience in securities arbitration. 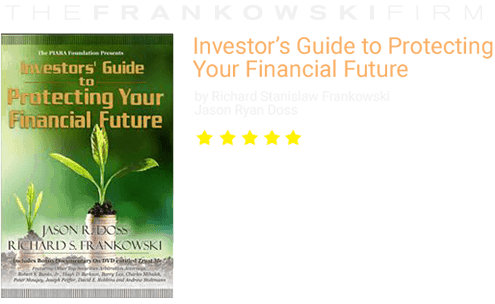 Richard Frankowski is thoroughly versed in the practice of securities arbitration, having written a guidebook for other attorneys on how to identify, evaluate, and pursue legal claims brought by investors against securities brokerage firms, (The Practitioner’s Guide to Securities Arbitration, and The Investors’ Guide to Protecting Your Financial Future). 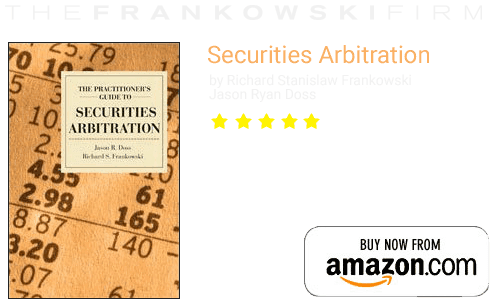 When you are dealing with an investor-related securities arbitration claim, a FINRA arbitration attorney from The Frankowski Firm will take a detailed approach to resolving your dispute. Our clients receive personalized attention, honest answers, and practical advice as we protect your interests and fight for a fair award. In New York City, your choice of FINRA attorney could mean the difference between winning and losing your claim. To schedule a consultation in the New York Area with an aggressive and experienced investor advocate today, contact The Frankowski Firm at 888-741-7503 or fill out this form.